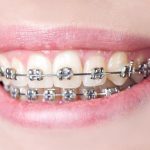 Getting dental braces has become something of a rite of passage for children dealing with common dental problems like overbite, underbite, teeth spacing irregularities and/or other alignment issues. No kid wants to get braces, but the benefits far outweigh the dissatisfaction. 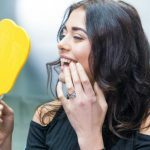 Plus, advancements in orthodontic treatment provide many options to choose from (such as clear aligners like Invisalign or camouflaged invisible braces) that are less noticeable and in some cases removable. Also, treatment times are getting shorter, meaning that you get all the benefits of orthodontic treatment in less time than was previously required. Even adults are getting in on the action, keen to realize the benefits of braces while enjoying the flexibility of modern treatment options. 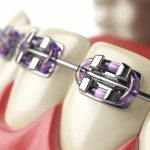 The well-known benefits of braces speak for themselves and have certainly moved the needle when it comes to the number of people opting for correction. But there are a number of benefits that aren’t as well known. People with severely misaligned teeth may experience speech impediments like a lisp. Although not a health issue, speech impediments can be problematic socially; especially in the case of children. Fortunately, braces can help fix the misalignment and potential correct the impediment. Teeth crowding is a dental problem that is easily corrected with dental braces. 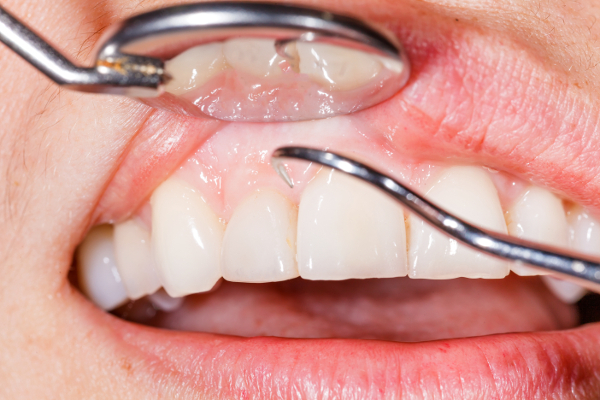 You might think this to be a purely cosmetic fix, but there are some real oral health concerns associated with crowding. Overlapping teeth create spots for plaque and bacteria that are hard to reach with a toothbrush or floss; which in turn can result in tooth decay. Correcting this sort of misalignment makes it easier to brush, floss and otherwise care for your dental hygiene, minimizing risk of decay. The increased risk of decay associated with teeth crowding also can have the knock-on effect on increasing the risk of gum disease if plaque and bacteria fills pockets in the gum line. The improper placement of teeth that often accompanies crowding can further stress the gums, making them more susceptible to disease. The crevices created by overlapping, crooked or otherwise misaligned teeth can hide debris and lead to tooth discoloration. 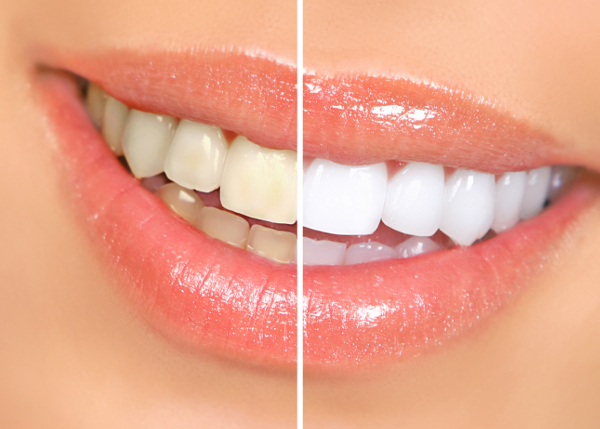 Straight, well-aligned teeth are easier to clean, which can yield a generally whiter smile. Similarly, if you opt for teeth whitening for improperly aligned teeth, it can be more difficult to maintain the results. Sleep apnea is a common disorder marked by abnormal breathing — shallow or paused — during sleep. 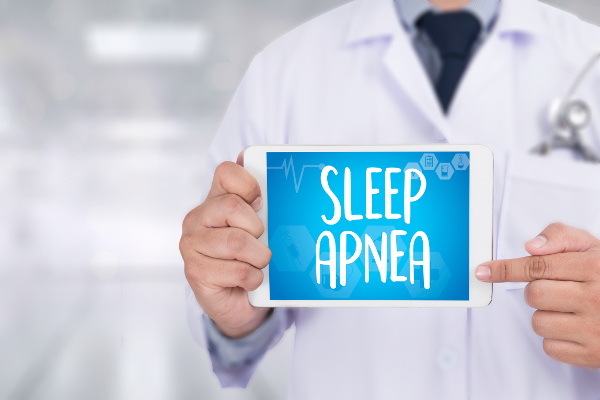 In addition to causing you to feel drowsy during the day, sleep apnea also has been linked with serious health conditions such as high blood pressure and heart disease. Among the potential causes of sleep apnea is the size of your airway in the mouth and throat area. When laying down, you may have a smaller-than-normal airway that interferes with normal breathing. Although orthodontics isn’t a typical treatment for sleep apnea, correction of malocclusion or other teeth/jaw misalignment may have the added benefit by improving the size of the airway. A healthy Jawbone requires regular stimulation through the pressure of chewing, in order to maintain proper form and density. Without this stimulation, bone loss can occur. 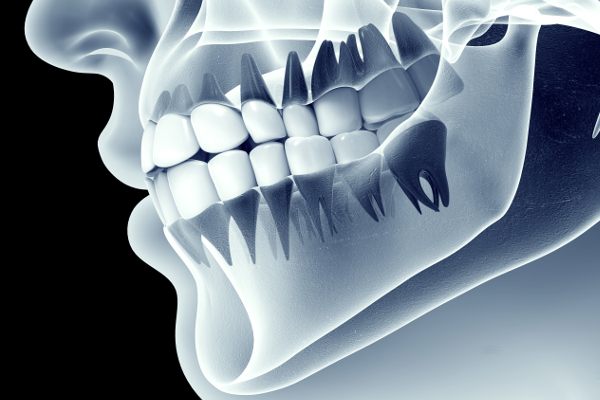 Tooth misalignment inhibits pressure stimulation when teeth are not properly contacting each other during chewing. 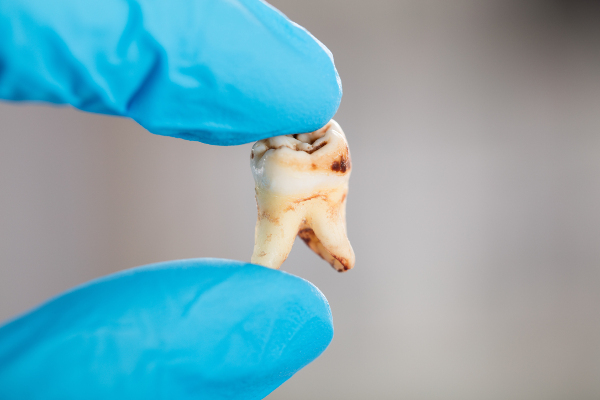 Over time, this lack of healthy contact could lead to erosion that may further compromise the health and function of your smile. You might be surprised to hear that orthodontic correction can improve digestion, but it actually makes perfect sense. The mouth is the start of the digestive process. 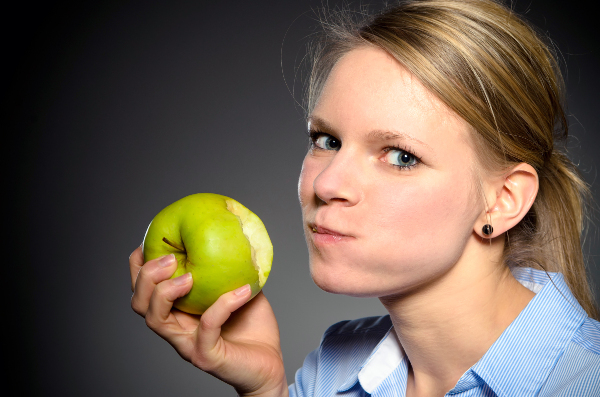 Chewing food helps to break it down, making it more easily digestible. Severe alignment issues can make biting and chewing difficult, leading to an inefficient breakdown of food in the mouth. , Correcting teeth with dental braces or other orthodontic appliances, can ensure proper chewing and optimal digestion.